Book Luver is for readers to share their favourite books. Find out various ways that you can promote your book on Book Luver. Free for authors to enter their book or reader magnet. This FREE cross promotion has been designed to give you entrants who genuinely want to read your books. You can decide how many winners names you want to receive, ie the more you giveaway, the more names you get. The entrants are also given the option of 'hearing more from you' so if you only give say 25 eBooks, you will still get the entrants who want to hear from you. Book Luver is looking for articles along the lines of 'More Books For Fans of ...' - see examples on More Books For Book Fans. This is for book luvers to find books in their favourite genre, or books similar to their favourite author, or books similar to a particular book title they have luved. Every month Book Luver features book giveaways in our newsletter to subscribed readers. Authors, you are welcome to add your books by signing up via the big blue sign up button on the home page. Ask your readers to come along and comment on the book. Books with more than five constructive and creative comments will be featured on our popular page. Find out more information on Authors Book Marketing Series. The craft of writing an exciting novel that fascinates our readers is knowing how to make things happen on the page. 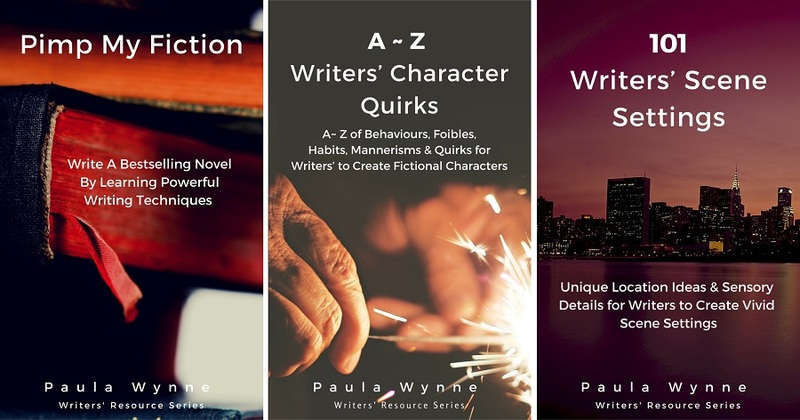 Find out How to Write a Novel with The Ultimate List of Creative Writing Books to Create A Plot & Build Characters. 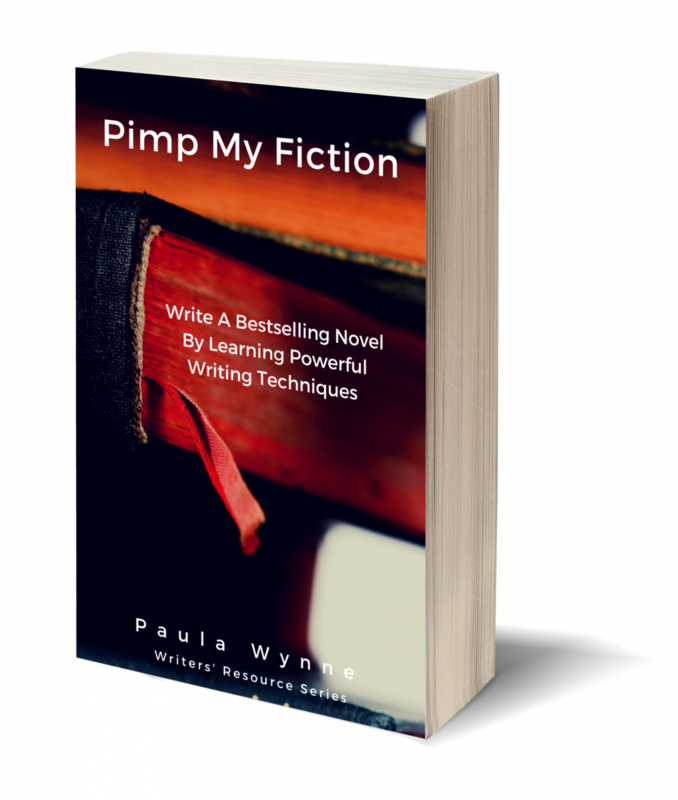 Save yourself eons of time trying to find the right books to improve your writing. This one book will give you all the answers! 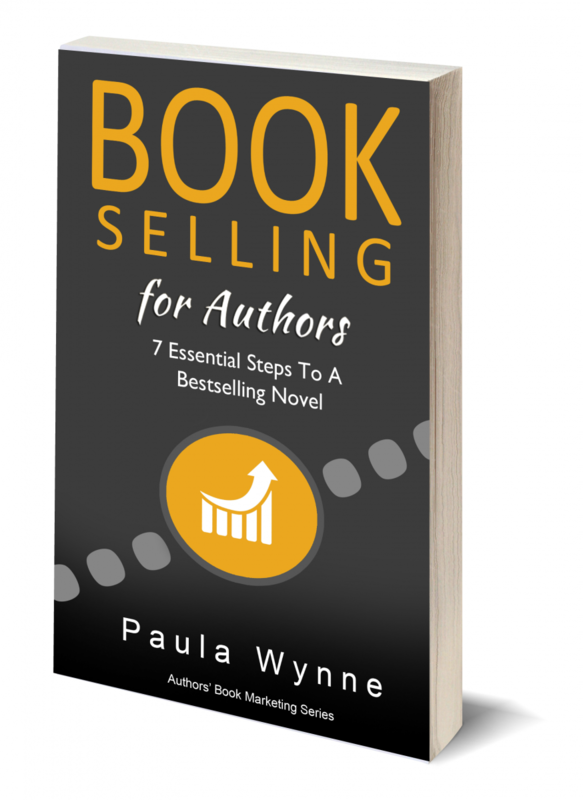 As part of the Authors’ Book Marketing Series, Book Selling for Authors will give you the vital steps needed to get your book into the PAID bestseller charts!.